Designed for dark circles, bags and puffiness, dehydration, discoloration, fine lines, and crows feet. Concentrated blend of oils rich in omega fatty acids and vitamin C including Rosehip Seed, Hemp Seed, Tamanu, & Evening Primrose. Replenish, restore, and rehydrate around the eye area. 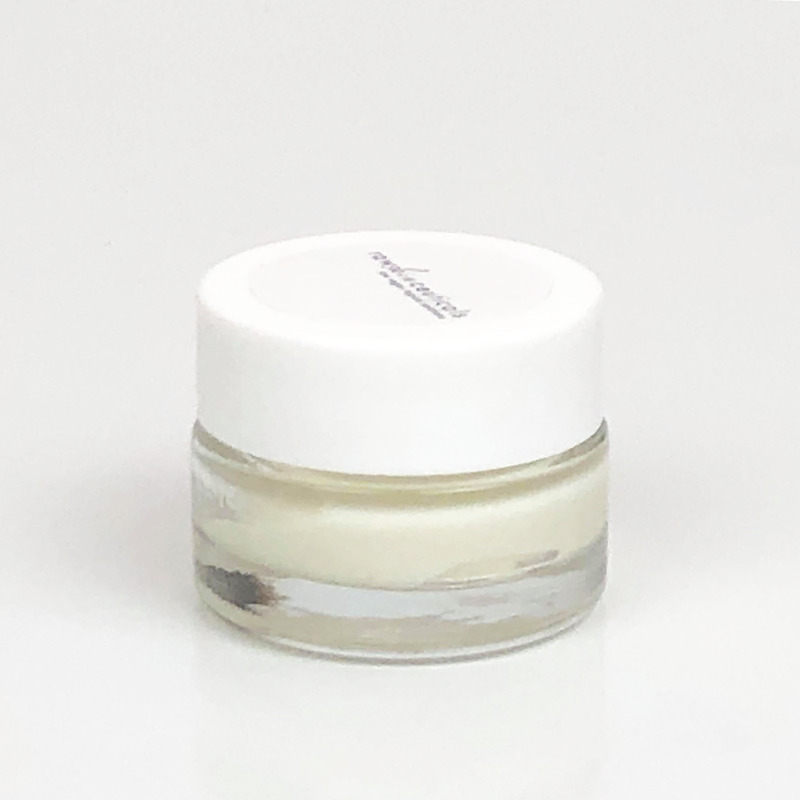 The goal of the eye creme is to deposit fatty acids directly in the skin to encourage healing and collagen production. Provides a deep intense re-hydration to brighten and even skin around the eye area. Triple infused vitamin c herb complex: chrysanthemum, helichrysum flowers, orange peel, rosehips, eyebright, acerola cherry, cleavers, and l-ascorbic acid (vitamin C). Always tone prior to applying spot treatment. Apply small amount directly on eye lids and massage in circular motion around whole eye area until completely absorbed. DO NOT OVER PRODUCT! A small amount goes a long way.